We extensively discuss your wishes and demands because finding the perfect match is of high importance. An au pair provides peace, flexibility and stability to your family. 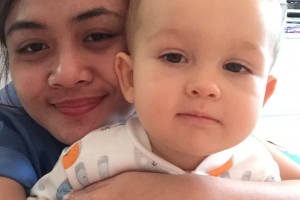 We have selected a few of our many au pairs below. Take a look and see if you can already spot a match. If not, please do not hesitate to contact us. 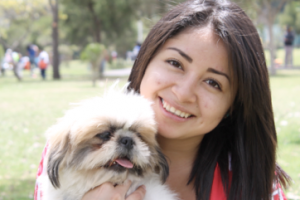 Zuleyka is a positive, responsible and bright young woman. She is very experienced as a babysitter and loves drawing with children, going to the park and reading books. Karen is university-educated. She is outgoing, creative and loves to work with children. Karen worked as a mentor at a youth camp before. Karla’s roots lie in the Philippines. She has a bachelor’s degree and currently works as a nursing assistant in a private clinic in Dubai. In her spare time she works with expat children. 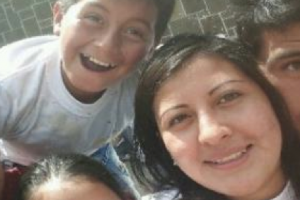 Ofelia comes from a large family and finished her university education. 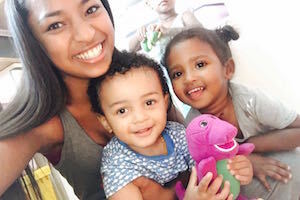 She has two years of experience as an au pair in Hong Kong and would like to visit the Netherlands and the rest of Europe. She is very outgoing, both in personality and in interacting with children. Eva Juanita was born in beautiful Indonesia. She finished her university education and enjoys playing volleyball. She loves to cook and is a great singer. Eva Juanita is passionate about her work and is looking forward to living in the Netherlands. Chante comes from fragrant South Africa and currently lives in Cape Town. She works in a museum and plays sports in her free time. She loves surfing and ice skating, but also enjoys reading a good book. Have you found a match and do you want to know how to get in touch? Contact us for more information about which steps to follow.